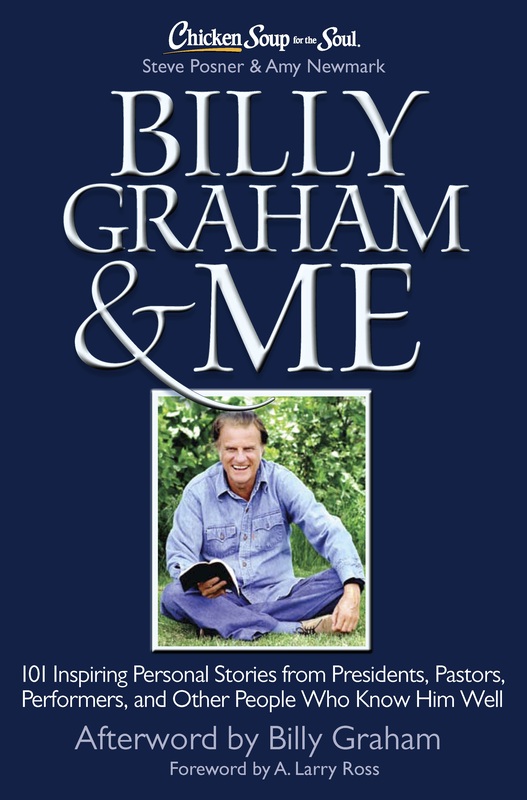 Chicken Soup for the Soul: Billy Graham & Me contains 101 fascinating stories from all the living U.S. presidents, well-known pastors, country singers and other celebrities, and world leaders, relating their personal experiences with Billy Graham. Renowned Evangelical preacher Billy Graham has touched tens of millions of lives, inspiring faith and hope around the world. 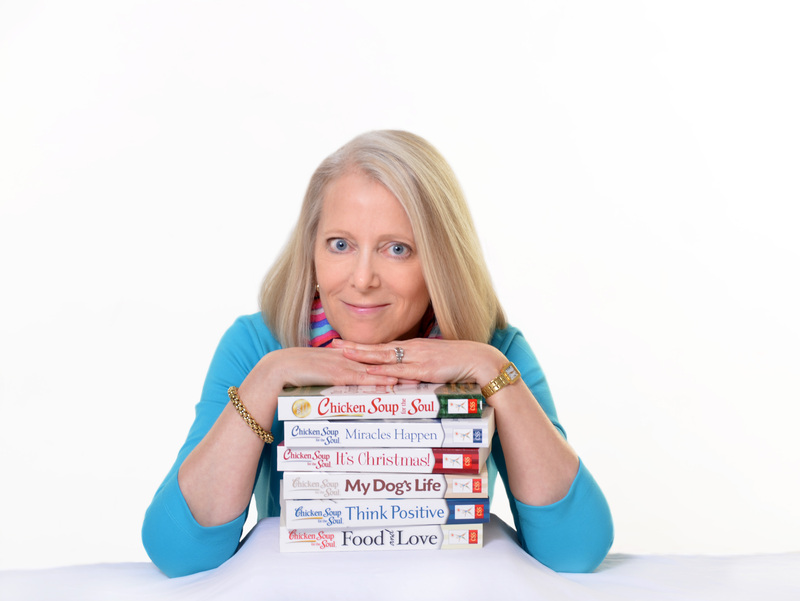 And you will get to know the beloved preacher better in these inspiring, personal stories by the people who know him best. You will meet the real Billy Graham, the man behind the public figure.